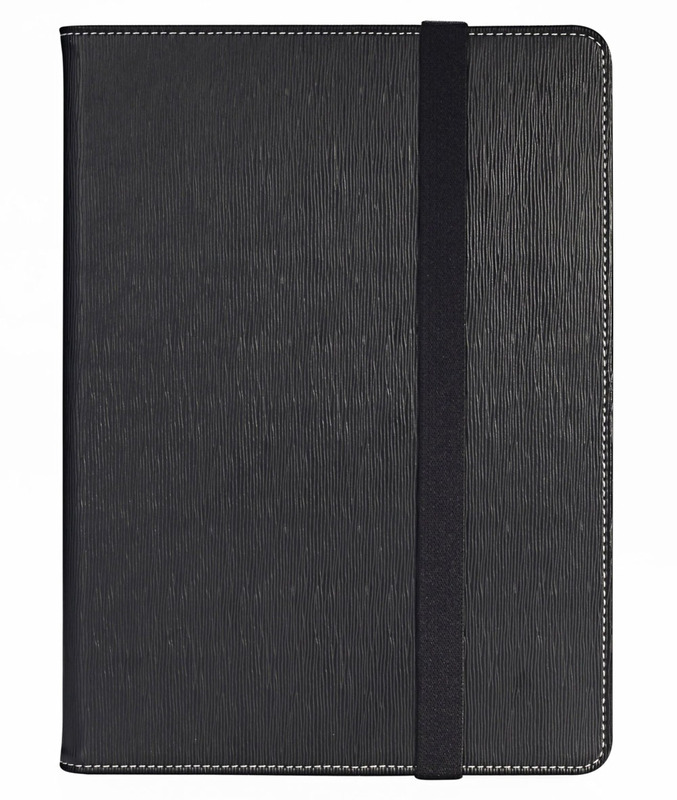 This ultra-slim iPad Air 2 Keyboard Cover by Anker is the same size and has the same thickness as the iPad Air 2. 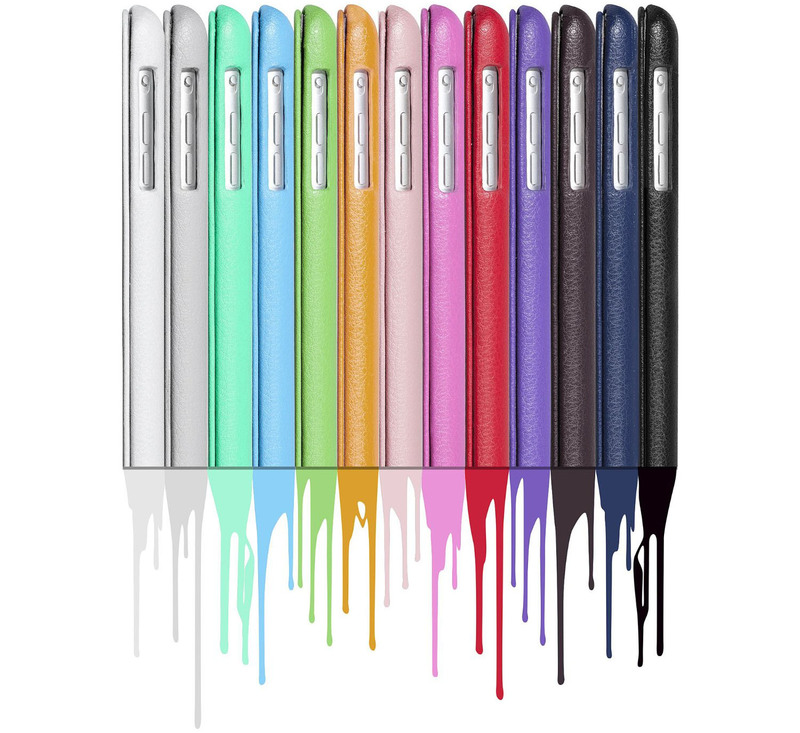 The rechargeable lithium battery has a 6-month battery life between charges. Your iPad turns on and off automatically with the opening and closing of the keyboard. Available at Amazon.com. 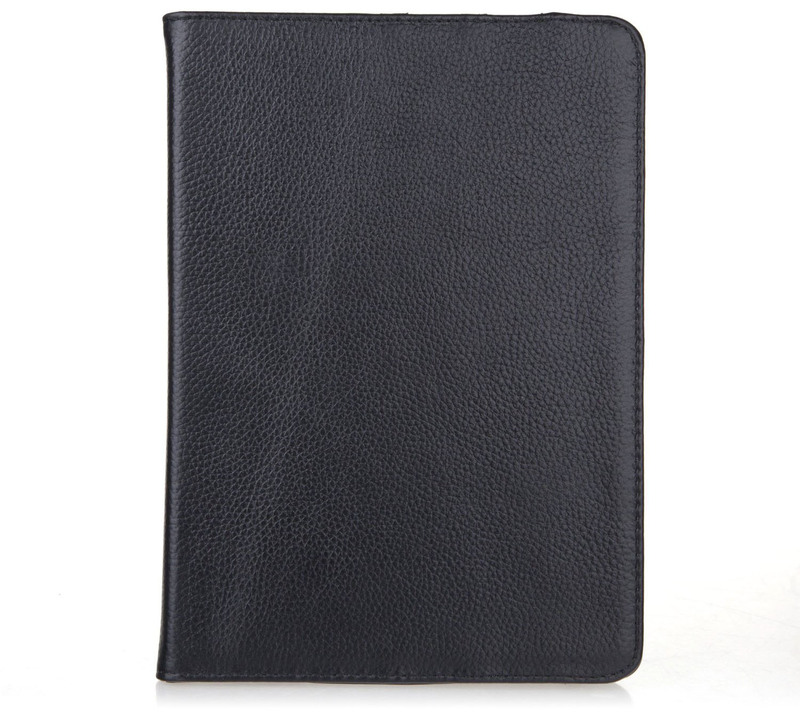 This iPad Air Case Cover by INVELLOP is made of leatherette finish with a sophisticated design. The sleep-awake function wakes up your iPad when the screen flap opens. 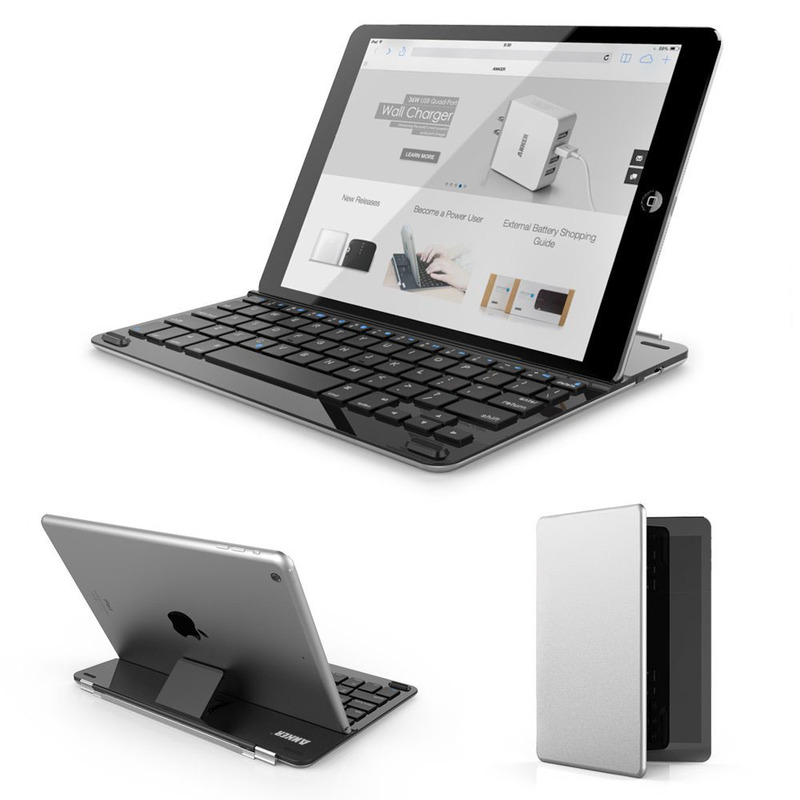 The cover flips back and converts the case into an iPad stand in the typing position. Check out the special discounted price.